Icelandic powerlifter Hulda B. Waage - known as the 'Vegan Viking' - has established herself as a leading powerlifter, no mean feat in a nation known for its powerlifting and strength sports. Iceland is not known for being vegan-friendly - but this athlete has powered her impressive performances through plants. Waage, who competed in both raw and equipped powerlifting, holds several national records. She currently competes in the 84kg category, up from 72 kg, where she recorded some excellent lifts. The athlete holds the Bench Press national record with a 140kg lift (equipped), which is the all-time lift record in both single lift and full powerlifting meet - a lift which would beat the current corresponding record in numerous other countries. In 2017 she broke the national record for Squat (equipped) with a 205.5kg lift, then extended it to 210kg. Later she extended it to 212.5kg then 222.5kg. In 2017 she competed and recorded a total of 522.5kg. 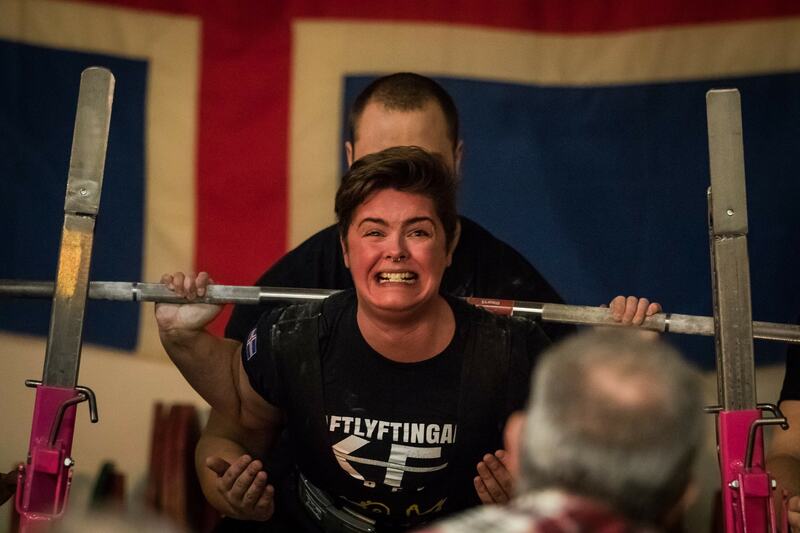 Lifting at her best in equipped competiton, Hulda also competed in raw powerlifting and has benched 85kg, squatted 147.5kg and deadlifted 160kg. Hulda's pleased with her success and wants to achieve more. 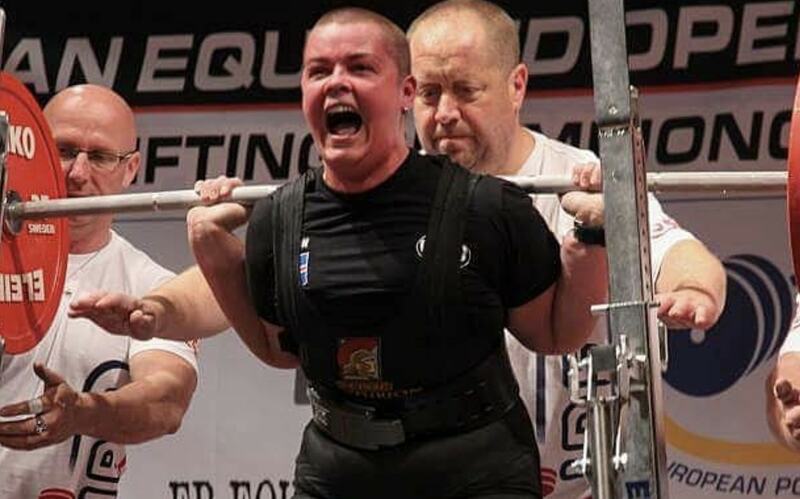 In February 2018 Waage won the Icelandic Nationals again, and re-broke her squat record (217.5kg) before breaking her bench press record the next day with a 133kg lift. In September of that year she broke her own Bench, Bench Singlepress, Squat and Total records at the Western European Championships. Waage first started exploring veganism when she was around age 15. "When I was a teenager I read about it in a book. I got so fascinated that I told my mom that I was going vegan the day after. She was very helpful." For the next four years Hulda was vegetarian, mostly vegan. "I felt I had to compromise when moving in with an ex-boyfriend and went pescaterian. Now little over two years I've been vegan." A famous documentary inspired the athlete to go vegan and stay vegan for good. "Two years ago I was watching videos on YouTube thinking about how I was going to loose weight after having my younger daughter," she said. 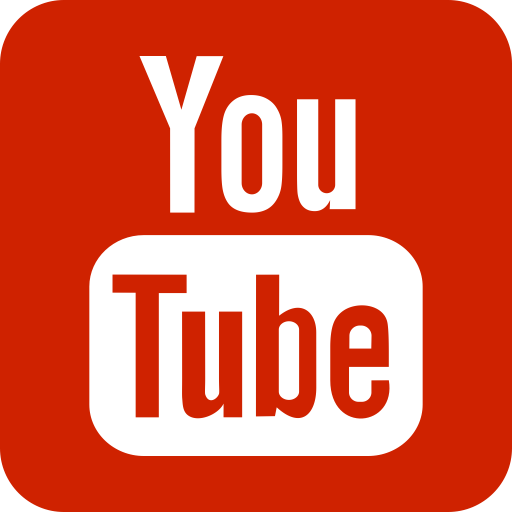 "I went through videos of Raw Christina, followed by Earthlings. Suddenly I remembered how much veganism meant to me and how I had blocked my feelings towards the meat, dairy and egg industry for all those years. No more! So in a week or so I went vegan." Now she's committed to a vegan diet. "I eat completely vegan at all times. I would rather starve when travelling than eating something not vegan. But when travelling I always take something with me to make it easier. Like black bean pasta, hummus or dried beans and nuts. I take protein powder with me and often dried wheatgrass and chlorella." When at home she has much more control. "I eat smoothies with peanut butter, all sorts of 'superfoods' - tofu, chickpeas and curry, miso, nori and beets and I guess I drink a bit of coffee." This fuels a tough schedule including eleven sessions every week. "My coach makes a plan for my training. I train two times a day, five days a week, once one day a week and rest one day a week. "My training consists of squat, benchpress and deadlifting. Added to my training are basic lifting with dumbbells, fun exercises with kettlebells and easy relaxing exercises for physical therapy." Living in a country where high volumes of fish are eaten, veganism has not presented a problem. "There is obviously no problem being vegan and training hard. It's pretty easy," she says. "No big fuss and nothing I should be careful of. "What every athlete should do is what I do. Eat clean, healthy, and enough. My coach had a bit of a problem with this first, now he does not care as long as I eat healthily and enough. 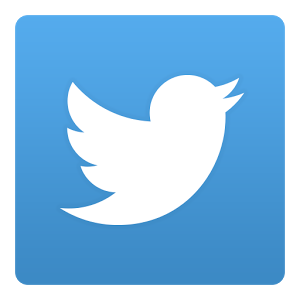 But it is made fun of at times, which does not bother me." Holding national records in a nation of powerlifters may be proof of her strength, but Hulda has bigger plans ahead. "In seven years I'm going to win Worlds and be a world champion," she told Great Vegan Athletes in 2016. That gives her until age 37, in 2023. With determined training and a great diet she may be right.